The organic compound acetic acid is a colorless liquid which is the second simplest carboxylic acid succeeding formic acid. Its formula is CH3COOH and is also known by the names hydrogen acetate and methanecarboxylic acid. 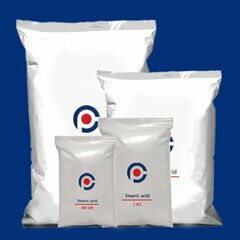 When you buy acetic acid you should note if it is named glacial acetic acid, as it denotes that it is devoid of water. To buy Acetic Acid online in India or any other country is quiet easy as it is available in plenty and demands are matched. Acetic acid LR grade and acetic acid hplc grade are the common grades in use, in addition to AR grade. 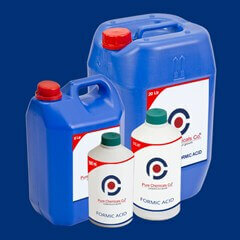 Acetic acid at ibuychemikals is available in denominations of 500ml, 1 Liter, 5 Liter & 20 Liter. We also deal with bulk purchase of lab grade chemicals and our Acetic Acid price in India is the best with no compromise in quality.